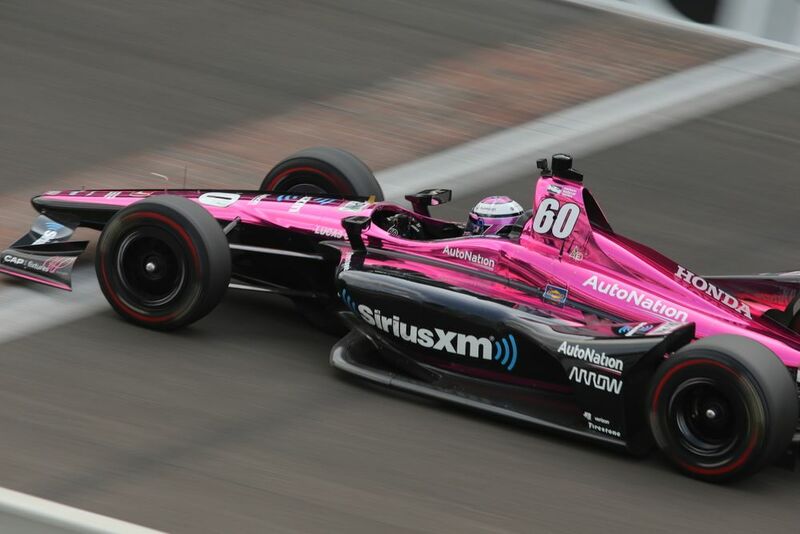 In recent years quite a few drivers have decided to switch a career in Europe for a career in America, but what is it about IndyCar that's making it such an exciting prospect? We all know how tough it is to break into F1. Regardless of how talented a driver is, unless they’re also well-backed or part of a team’s development programme, getting a seat is immensely difficult - especially with just 20 cars on the grid and drivers having longer careers. 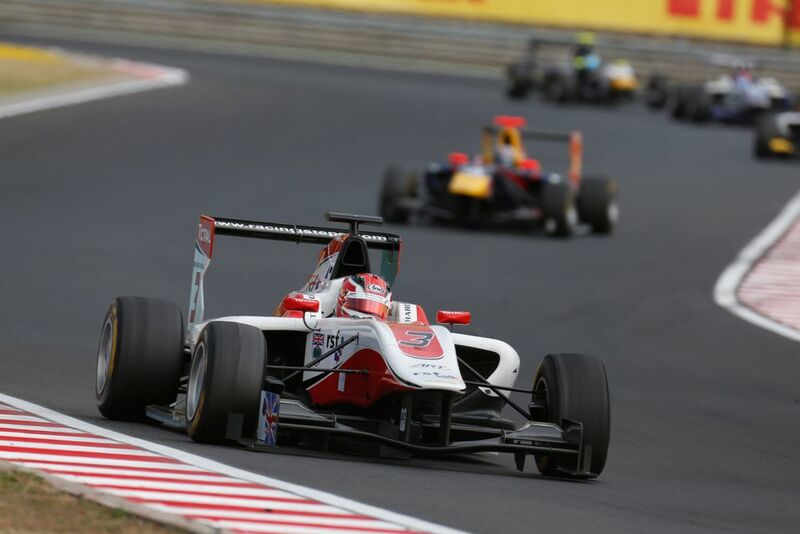 Therefore it seems that quite a lot of drivers who came through the European junior series like Formula 3, GP3, and Formula 2 have decided to effectively leave the top tier alone, change tack, and go racing in the USA - especially in recent years. But why? 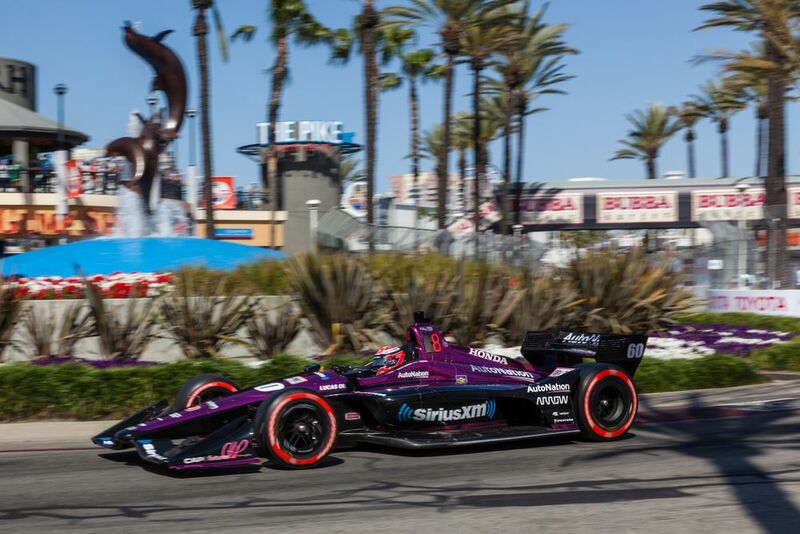 Take Jack Harvey, for instance, who’s racing a partial campaign in IndyCar this season with Schmidt Peterson Motorsports and Michael Shank Racing. The early stages of his junior career make for impressive reading - he won the British F3 championship in 2012 (beating the likes of Carlos Sainz) before moving up to GP3 the following year and finishing fifth in the championship (again beating Sainz). He’s not wrong - this season has already seen six different winners from four different teams in the first eight races and 11 difference drivers getting to enjoy the podium. And that’s fairly normal stuff by IndyCar standards - seasons can be even more unpredictable. Harvey is by no means alone in going across the Atlantic, either. This season has seen an influx of rookies who all had varying degrees of success in Europe first, and all of whom have done very well. If rumours are to be believed and Fernando Alonso heads to IndyCar full-time, that’s only going to mean more European eyes on the championship and more young drivers who might be tempted to chase the dream of racing in one of the most diverse and interesting series out there. 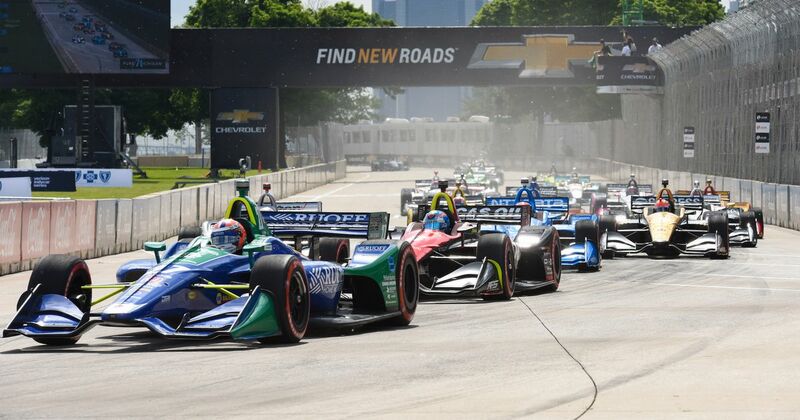 Add in the awesome-looking cars, the wealth of talent already racing, and future rules that could push the cars over 1000bhp and IndyCar could be about to launch into a classic period, rivalling its 1990s heyday.